BlackRadioIsBack.com Music: DJ Gunz Mixtape | BlackRadioIsBack.com - Official Blog of the Syndicated FuseBox Radio Broadcast! 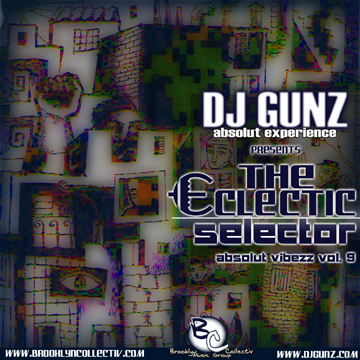 Just wanted to share this mixtape download of old and new school Hip-Hop, Soul and Dance Music from my peoples DJ Gunz of the Absolut Experience Sound and Brooklyn Collectiv Music crews...it's pretty fly. Cop it below and let me know what y'all think! 30. Everyone Nose - N.E.R.D.